Even though it is only January, we’re already seeing rumors and stories about the iPhone’s successor despite the current generation has only been on the market for less than four months. 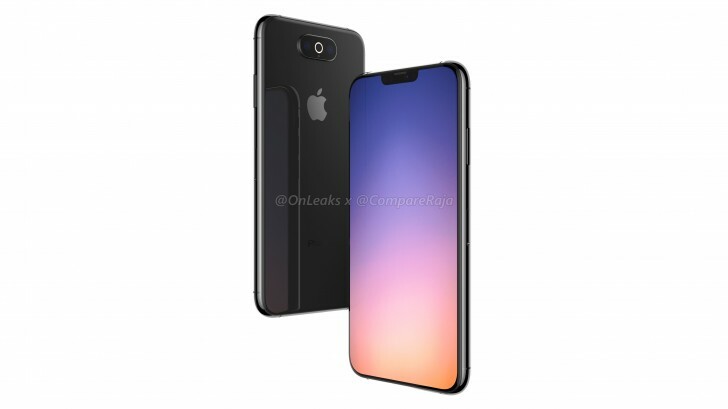 Today, some new renders come to us from CompareRaja of one of the current prototype designs that Apple is working with, according to the source. We saw another leak just last week with a square camera module on the back and the source claims that both of these renders are legitimate prototype designs in the EVT (Engineering Validation Test) stage. So there’s a possibility that the first render is one of the “XI” models and the other is a design for the “XI Max”. 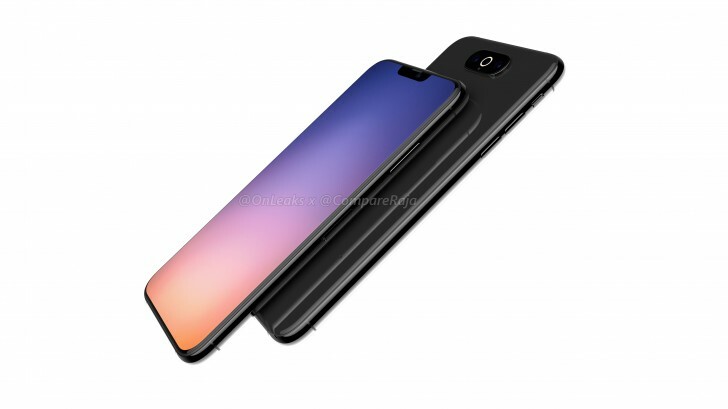 We’re not sure which is which but we remain skeptical towards these renders, especially this early into the phone’s development. The renders themselves show a new iPhone with even thinner bezels, and a relocated camera module. This module appears to be a triple camera stacked horizontally with a ring flash right in the middle. 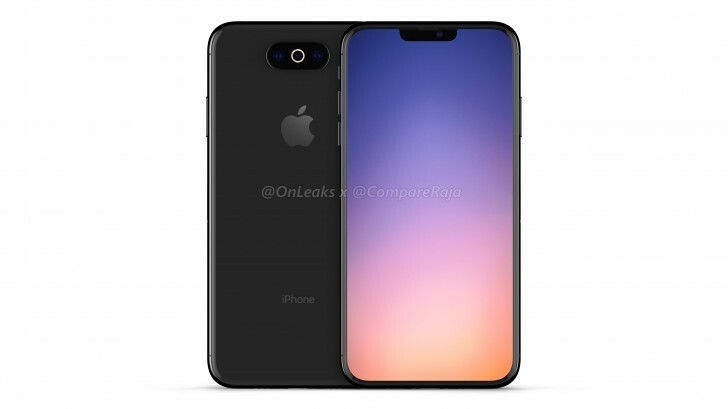 Otherwise, this render isn’t very different the current iPhone XS’ design. The power key is still on the right and the volume rocker is still on the left below a physical notification switch. Sadly, these renders don’t reveal whether the next iPhone will use a USB-C or lightning connector. In any case, Apple a lot of work to do it if wants to push more iPhone units at the end of 2019. 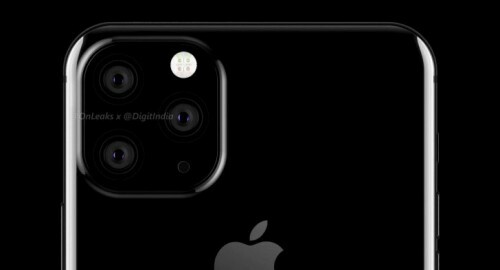 Current rumors say that the XR’s successor will have a dual camera and the triple camera might be reserved for only a Max variant.